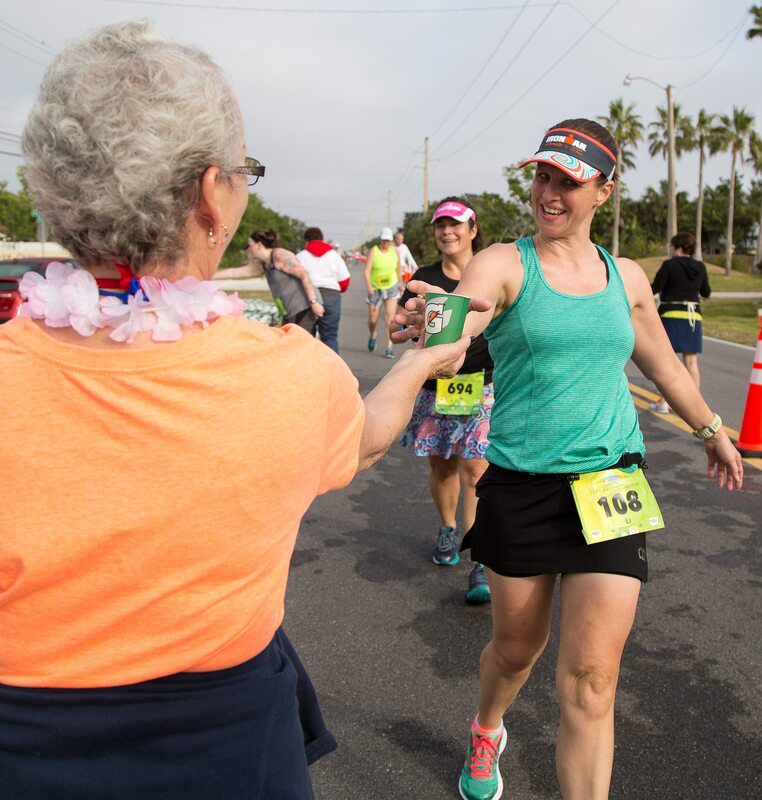 The Florida Marathon race has decided to remove the 8K distance starting 2019. All races/distances will be held on the Sunday Feb 10th (5K, HALF, HALF RELAY & FULL). If you have registered for the 8K, and haven’t heard from us, please e-mail support@thefloridamarathon.com for your options. Thank you! Join us for a short run on the water with a 5K! Invite all your friends and family and enjoy the run along with an epic after party. Top 10 OVERALL awards (male & female) will be given out for the 5K. No age group awards will be given out.